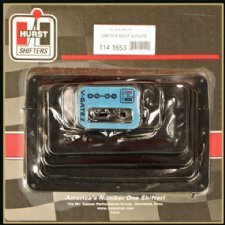 Hurst 3 & 4 Speed Manual Shifter & Linkage Replacement Parts "
HurstShiftersOnline.com has one of the largest selections of replacement parts for Hurst 3 & 4 Speed manual shifters and linkage / Install kits, including the Hurst Competition / Plus shifter The Comp Plus has been the benchmark of transmission control since 1965. 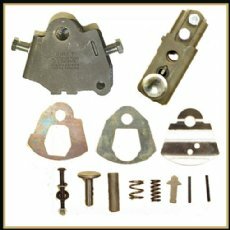 Many of these parts have been long discontinued by Hurst and are available nowhere else. 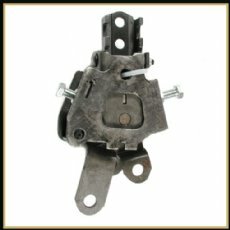 We carry a variety of shifter rebuild kits with all the internal wear parts. 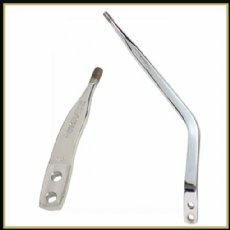 We also have a large selection of replacement Hurst chrome handles and shift boots. 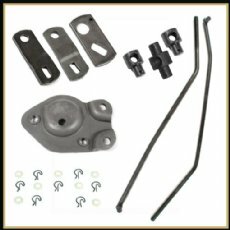 If you are looking for a replacement Shift linkage rod or lever, our inventory is about the most complete you will find.We also carry replacement shifter mechanisms, as well as many replacement parts. For your convenience we have made up a chart that lists the part numbers for the individual components in the Comp Plus Linkage install kits. You can click on the the following link to view the chart. Click here to View the shifter sticks we have in stock. In addition to the bare shifter sticks, we sell many of the sticks already combined with different 4, 5 & 6 speed shift pattern knobs, and the chart shows what options we have available. 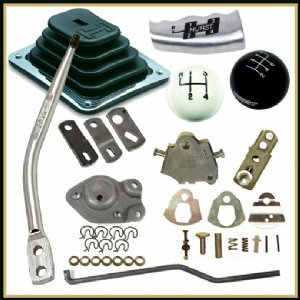 Browse these categories under "Hurst 3 & 4 Speed Shifter & Linkage Replacement Parts"